Family Practice Residency at St Joseph's/Phoenix, Arizona, becoming board certified in 1984. He obtained his Havening Certification: May 31, 2018. 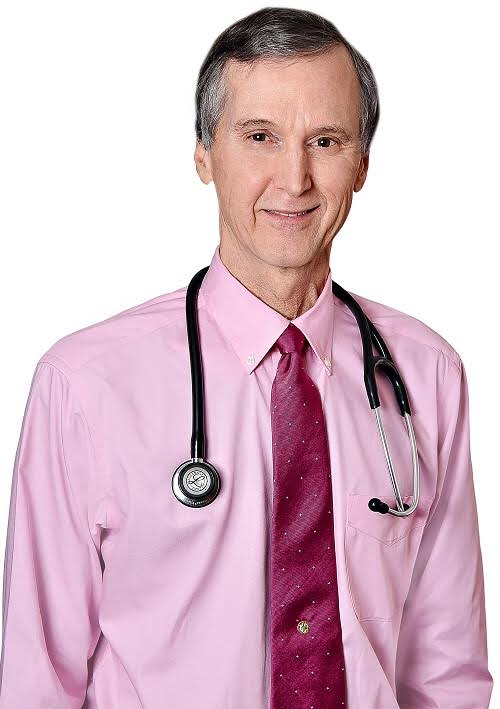 Currently, Dr. Nolan combines Havening with his personalized care medicine practice (via Signature MD) at 4119 Browns Lane, Louisville, Ky. (502-451-9296) He suggests: Don't run along the side of the bus, get on the bus!